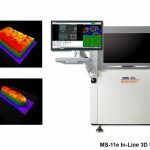 The MV-6 Omni in-line and MV-3 Omni desktop 3D AOI systems are equipped with 3D Digital Tri-frequency Moiré technology to provide quality inspection. 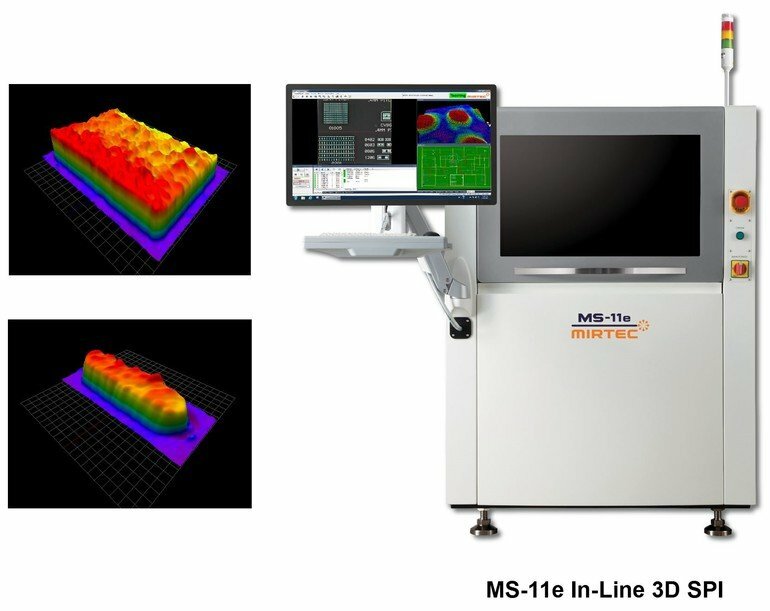 The MS-11E 3D SPI machine provides enhanced image quality, accuracy, and fast inspection rates. 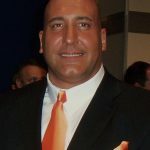 President of Mirtec, Brian D’Amico. 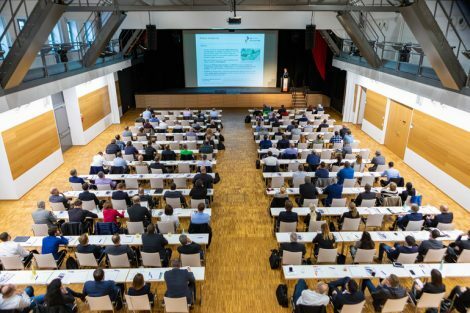 D’Amico attributes this growth to record demand of the MV-6 Omni in-line 3D AOI system and MV-3 Omni desktop 3D AOI system. 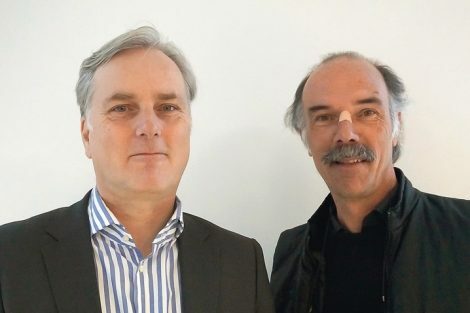 Customer demand for these two platforms, as well as, the equally impressive MS-11e 3D SPI system continues to fuel the company’s expansion within the highly competitive SMT inspection market. 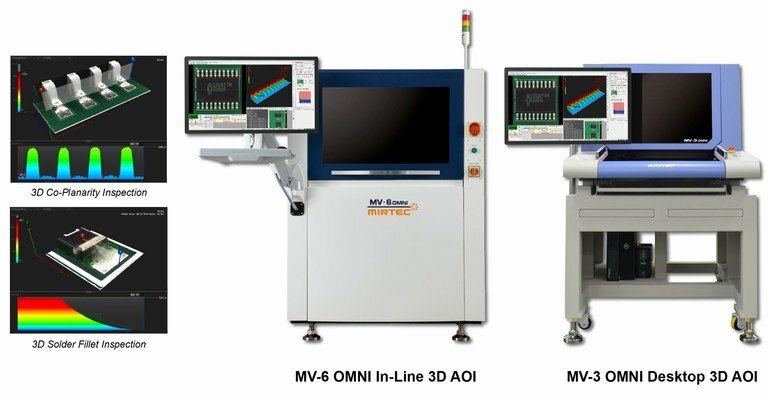 The MV-6 combines the 15 mega pixel CoaXPress camera technology with their proprietary Omni-Vision 3D Digital Tri-frequency Moiré technology to provide precision inspection of SMT devices on finished PCB assemblies. 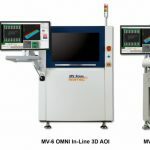 The MV-3 desktop 3D AOI system is configured with the same hardware and software as the company’s in-line Omni-Vision 3D inspection systems providing 100 % compatibility across the entire 3D AOI product line. Without question, the MV-3 is a technologically advanced desktop 3D AOI machine! The MS-11E 3D SPI machine is also configured with an exclusive 15MP CoaXPress vision system, providing enhanced image quality, superior accuracy and incredibly fast inspection rates. 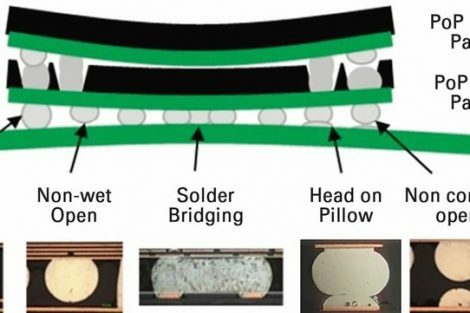 The machine uses Dual Projection Shadow Free Moiré Phase Shift Imaging technology to inspect solder paste depositions on PCBs post screen print for insufficient solder, excessive solder, shape deformity, shift of deposition and bridging. The MS-11e uses the same robust platform as the MV-6 Omni series. 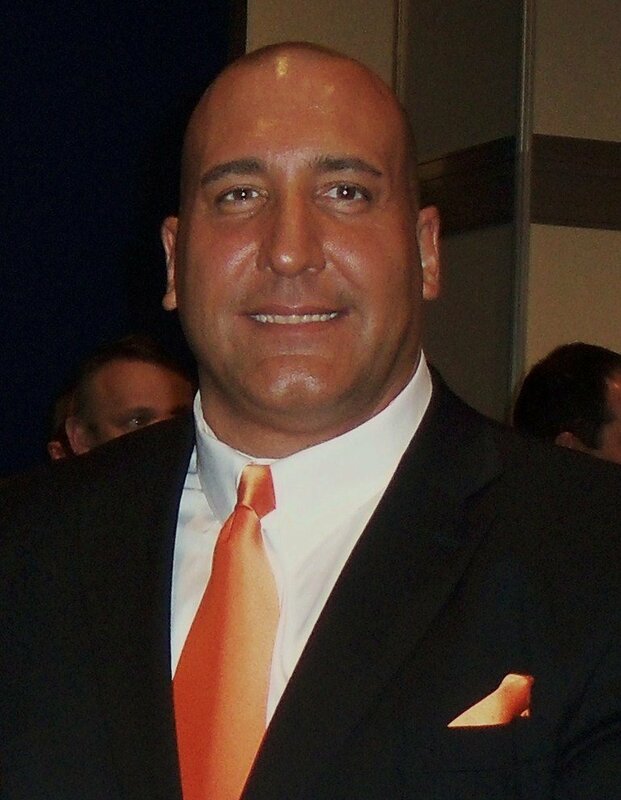 “The company continues to set new standards within the highly competitive electronics inspection industry,” continued D’Amico. “These revolutionary products provide unprecedented 3D inspection performance and the industry’s lowest cost of ownership making them an ideal solution for electronics manufacturing companies of all sizes.